Tata is all set to launch the new Harrier SUV this month. The launch date has been set to 23rd January, which is the same day Maruti Suzuki will launch the new WagonR too. 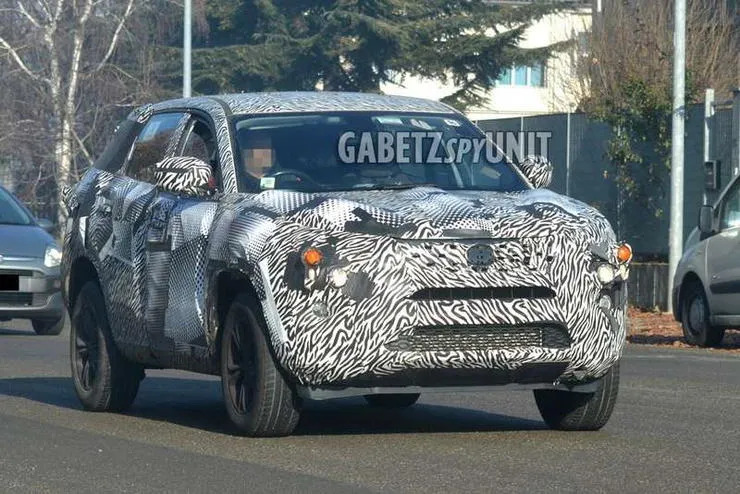 Talking about the Tata Harrier, the SUV is based on the H5X concept showcased by the company in the 2018 Delhi Auto Expo. 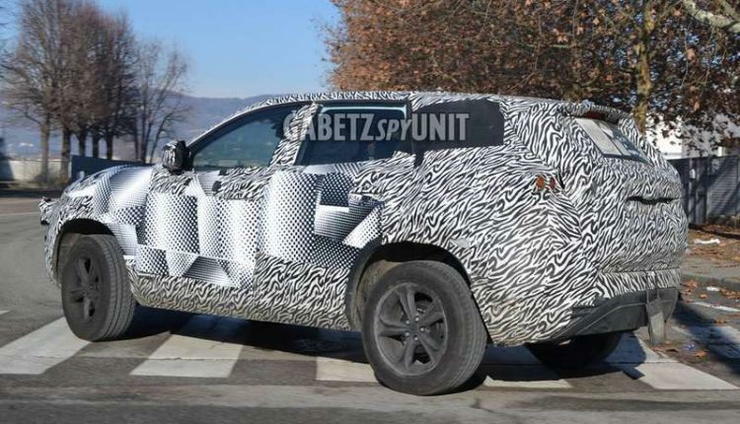 The bigger version of the H5X, codenamed the H7X, has been spied testing in Europe for the first time. The first spy shots of the Harrier from Europe you see below, were clicked in the city of Turin, Italy. Tata had earlier revealed that it will be making another SUV based on the Harrier that will be larger and will come with seven seats. It had been caught testing a few times but this is the first instance of the vehicle been caught overseas. Going by the pictures, we can easily say that the H7X will be much more larger than the Harrier and will have more street presence. The same Land Rover derived Omega platform will underpin the H7X too and it will follow the Impact design language by Tata. Most of the design element will, however, be kept same. This includes the design language, unique headlight/DRL placement, side profile as well as the curvy rear end. 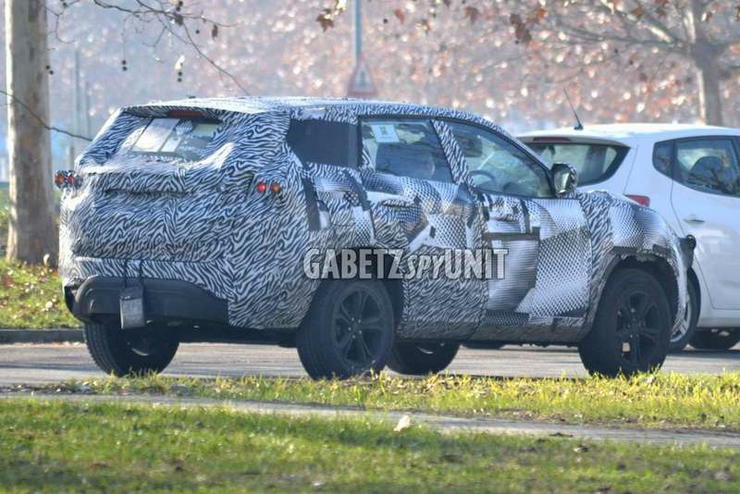 The test mule in the pictures is heavily camouflaged and does not reveal much except the size and some minor details. The city of Turin in Italy is among the places across the globe where Tata has its design studio, apart from Pune and UK. It is possible that the car was being worked upon in the Turin design centre and was taken out for a spin to access the improvements made. Talking about engine and drivetrain, the H7X is expected to get the same engine option as the Harrier when launched in the India. However, there are strong chances that Tata may tweak the engine to increase the power in the H7X due to its higher weight. The Fiat derived 2.0 litre Turbocharged diesel engine on the Harrier produces 140 Bhp of power along with 350 Nm of torque. The 170 Bhp-350 Nm state of tune is likely for the H7X. Dubbed as Kryotec, the engine has been tuned for maximum fuel efficiency instead of outright performance. Tata will most probably offer the 6-speed manual transmission with the H7X after the launch. However, there can be an automatic version of the H7X during the time of the launch. Tata has ruled out the AWD or 4X4 option from both the versions of the vehicle but it gets a Terrain Response System that allows it to climb on the snow and tricky surfaces like sand. An automatic gearbox could be on offer with the H7X right from launch. A turbocharged petrol engine is also in the offing considering tightening emission norms from April 2020. The exact specifications of this engine are not known for now though.